Advertising on Facebook? If you are using Facebook ads to help more people discover your products/services, online store or website, you should consider using Facebook Pixel to understand and track conversions from each ad/post. Here is a simple guide on how to use Facebook Pixel on your website and also on your Instamojo account! 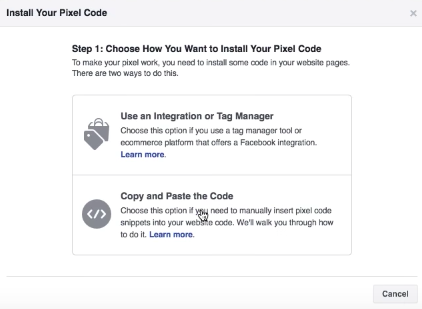 Facebook Pixel is a tag (a piece of code) you put on your website, which can help you track multiple aspects like leads, page-views and even conversions on a particular post or landing page from a particular ad. It is very much like your Google Analytics code that you can set up on your website to track different data aspects of people that visit your site. What can Facebook Pixel do for me? Track page-views and load time of your website. Create new and similar audiences for your ad account that can help you run effective ads. There are different pixels that you can set up on your website. These are subsets of a pixel. Here is a list of pixels available on your Facebook ad account. ViewContent – to who landed on your website, on what page and when. InitiateCheckout – to track users that initiate a checkout flow – for ex: click a button or redirect to a landing page/form. AddPaymentInfo – to track users that enter their card details in the payment form/checkout flow. Purchase – track users that purchased something from your website. 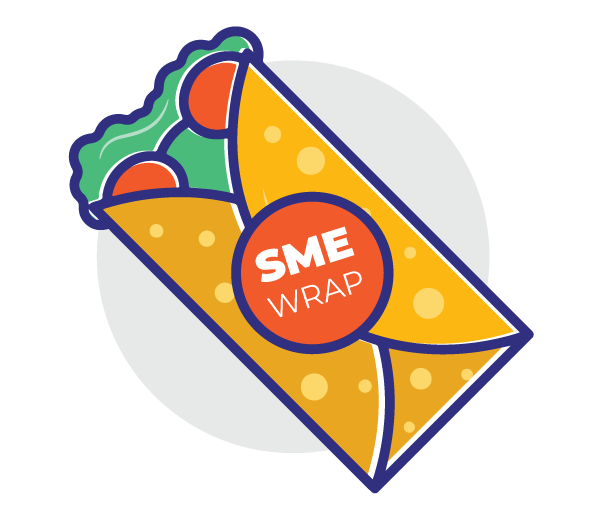 Lead – to track a user that expresses interest in your offer – for ex: submits a form or lands on your pricing page. CompleteRegistration – completes the onboarding flow or submits a registration form. Custom Conversions – Facebook also allows you to create a custom pixel to track any other aspect than the above-listed ones. Custom pixel is based on URL keywords and parameters. 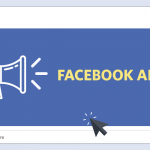 Follow these steps to add a Facebook pixel on your website/online store or landing page. STEP 1: Go to Facebook Ads Manager and locate the menu in the top left corner. STEP 4: Name your pixel. Also, note that you can create only one pixel per ad account. Therefore, it’s best to name your pixel after the website on which you want to add the pixel. STEP 5: And you’re set. You can now install the pixel on your website. There are two ways to do that. We’ll take a look at the Copy+Paste method of adding a pixel. STEP 6: Copy the code displayed and paste it as is under the Head tag of your website. If you are using a WordPress website, go to your dashboard and locate “Appearance” from the menu and look for “Edit Theme” option. Then search for “header.php” and paste the code there and save it. Your Pixel is ready to use. Bonus tip: Download a pixel tracker browser extension to check if your pixels are working. For more information, you can watch this simple video. How to use Facebook Pixel on your Instamojo account? You can track users that have made a payment on Instamojo using the basic ViewContent pixel and Instamojo’s “Custom Redirect” option. The custom redirect option is available in the “Products and Store” section. Choose a product and proceed to edit option. The custom redirect URL is available in Advanced Settings. Once a customer has made a payment on Instamojo, you can choose to redirect them to a landing page of your own. You can put a Facebook pixel on that landing page to track how many people landed on that page after making the payment. If you’re looking for something simpler, you could opt to add Google Analytics code to your Instamojo store to track conversions. Instamojo opens up a world of possibilities for you. 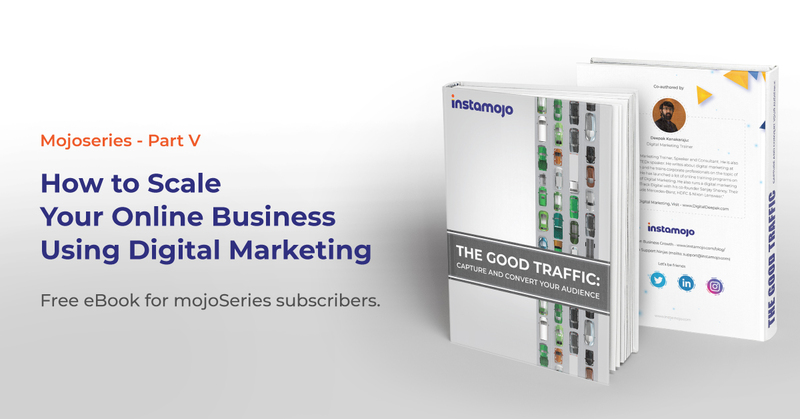 You can track conversions, cart abandons, demographics and more with Instamojo Pro Analytics as well. Come join the Instamojo experience today!